Confirmit Horizons is a flexible, multi-channel software platform for Customer Experience, Voice of the Employee, and Market Research programs. Confirmit Horizons software platform helps businesses gather feedback from customers and employees, analyze the results, and take action to improve processes. 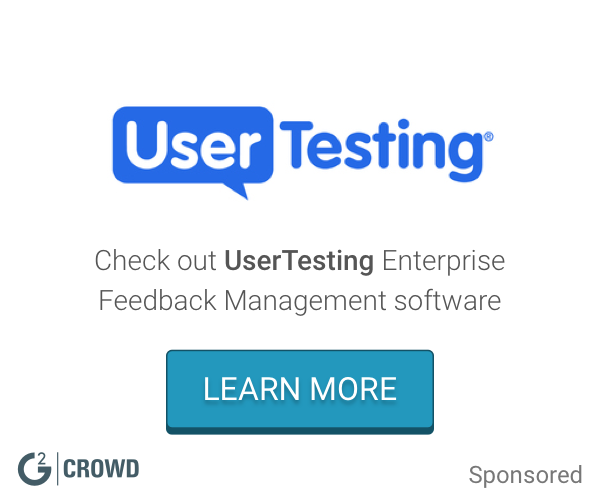 Confirmit Horizons is a software platform that helps businesses gather feedback from customers and employees, analyze the results, and take action to improve business processes. Confirmit Horizons lets you create and customize your surveys, deliver them to your customers or employees, and use advanced reporting tools to filter information, create tables and charts, and share important findings and business insight. Hi there! 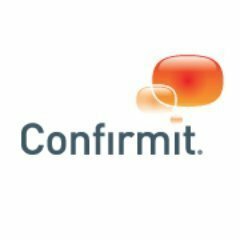 Are you looking to implement a solution like Confirmit?